Maybe you have yearned to track someone's photos and videos? 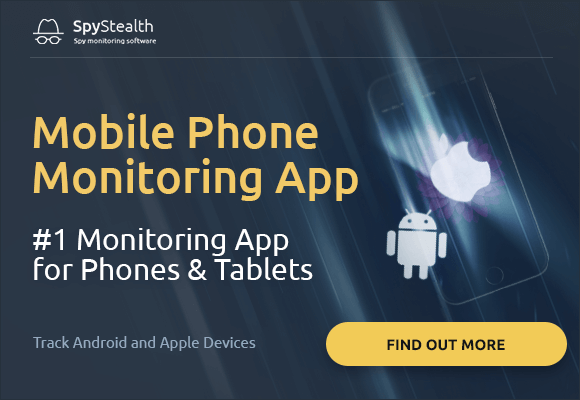 The innovative SpyStealth application will endue you with the coveted capabilities. You will have a good chance to spy on Facebook, regardless of any exterior circumstances. Just install SpyStealth and use it whenever you want. Do you query someoneвЂ™s honesty? It's time to dot the i's along with cross the t's. Getting downloaded and activated the Facebook messenger spy to the targeted cell phone, you can track the instant messenger or Zynga texting at any time. All you need is to log into your Control Panel look at through the data of your fascination. So what can you know about your childвЂ™s or maybe employeeвЂ™s online activity? To see the web-browser data using a keylogger feature, you must purchase the Premium SpyStealth package. Just get on your user account along with skim every current or past virtual action of the spied on object. The Facebook spy app is the most opportune way to keep up with your kids and also colleagues. Are you ready to see items as they are? Subscribe to SpyStealth.